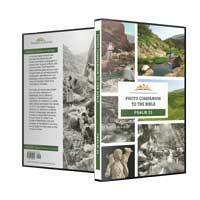 Archaeological discoveries are explained, historical and geographical details are made clear. 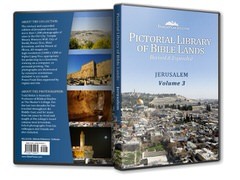 The captions are the product of more than a decade of living and instructing in the Holy Lands. 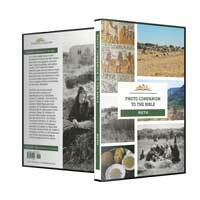 We offer thousands of photos at a low price with generous usage permissions. 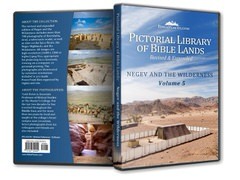 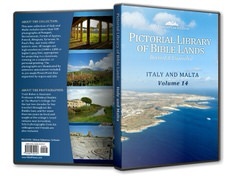 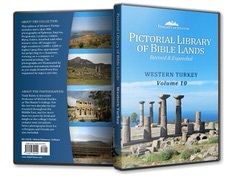 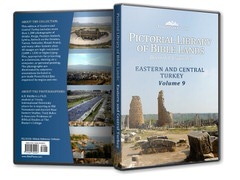 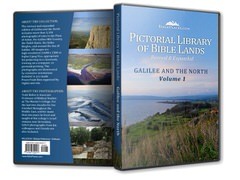 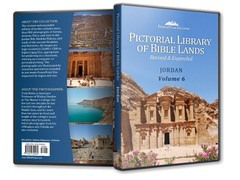 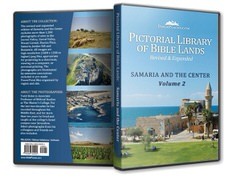 What is the Pictorial Library of Biblical Lands? 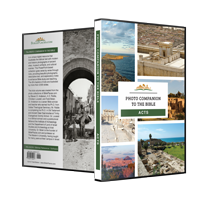 Subscribe to the BiblePlaces Newsletter! 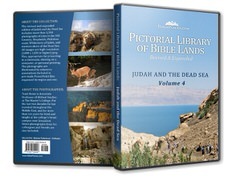 A newsletter on subjects related to biblical sites and archaeology. 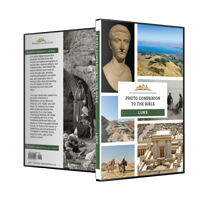 New and discounted photo collections will be announced here, and free high-resolution photos made available for free each issue! 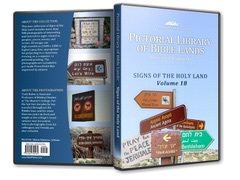 Take a look at a sample issue Have a problem subscribing? 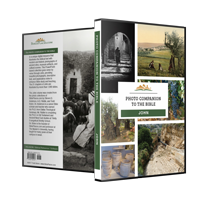 See this page. 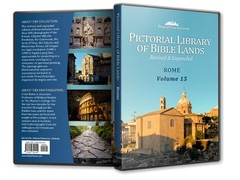 I have viewed thousands of images from a variety of collections but I have never seen a better collection than this. 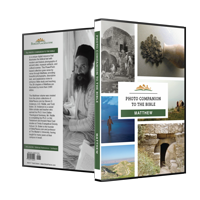 This inexpensive set is a "must-buy" for every Bible teacher!! 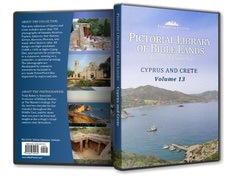 The pictures are outstanding--great color, terrific views, fabulous aerial shots, beautiful composition. 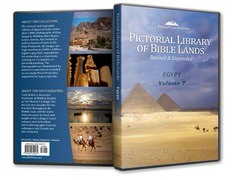 I recommend this set without any hesitation. 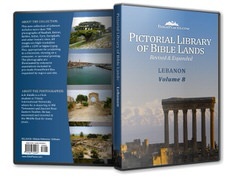 This is the most valuable photographic collection of biblical sites on the Web. 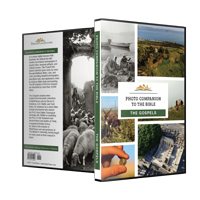 A must for every teacher of the Bible. 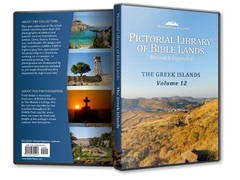 The pictures on this website are copyrighted and may be used only with permission. 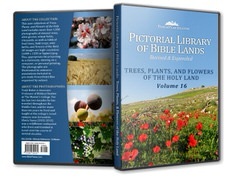 Students may use the material on this site for school projects without permission. 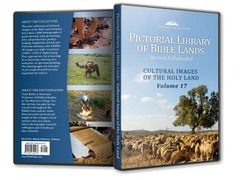 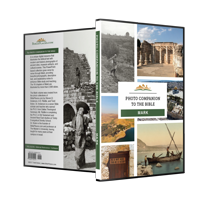 Purchasers of the Photo Companion to the Bible and the Pictorial Library of Bible Lands are granted liberal usage rights for the images for personal and educational purposes. 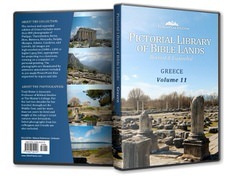 For more details, see copyright information.